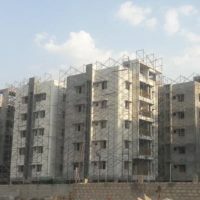 Located away from the speeding traffic and cramped areas in Secunderabad, Aparna Kanopy Tulip Phase 1B is the only gated community of its kind that gives value for money and much more! 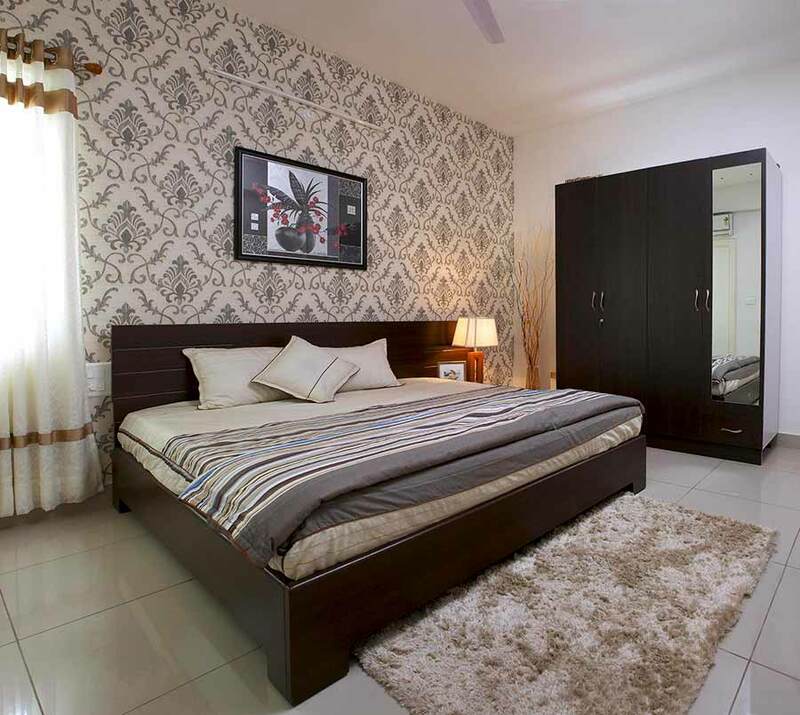 The wonderfully spacious and intelligently designed apartments will take you into another dimension of living. Holding features like airy bedrooms, captivating sit-outs, smartly planned kitchen, Aparna Kanopy Tulips Phase 1B ensures your family’s happiness. 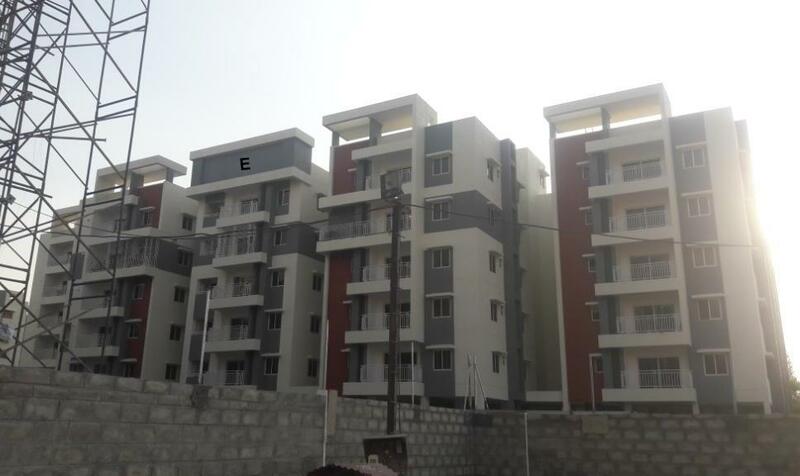 The wonderfully spacious and intelligently designed apartments in Kompally will take you into another dimension of living. Holding features like airy bedrooms, captivating sit-outs, smartly planned kitchen, Aparna Kanopy Tulips Phase 1B ensures your family’s happiness. 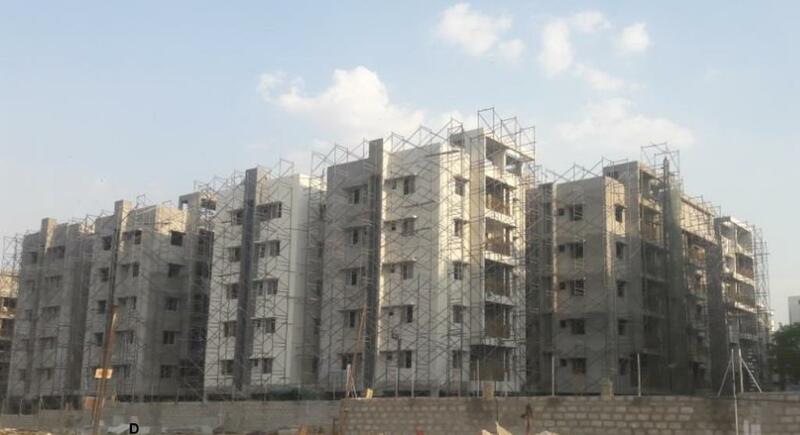 Aparna Kanopy Tulip is a new and upcoming 2 or 3 BHK Gated Community flats in Kompally, near Secunderabad. 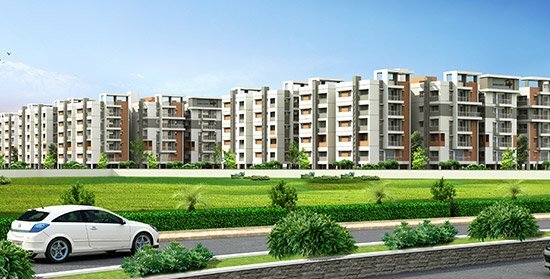 Aparna Kanopy Tulip is an Upcoming Gated Community Apartments by leading and most trusted real estate project builders of Hyderabad. 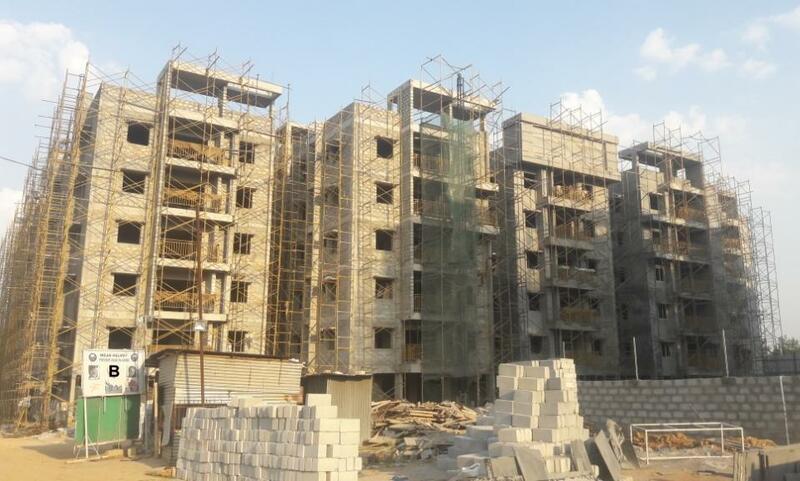 Opting for an under-construction Apartments in Kompally has many advantages to its credit. It gives you ample time to plan your finances better and thus becomes less burdensome. Though it far from the city, people actually opt to stay and make this community as their residence just for the great atmosphere you can find here. It is one of the least polluted areas near the city and people can actually afford to stay. The maintenance and amenities will always make you care-free.Best Schools are also in the neighborhood for your children. Budget homes. Exorbitantly priced villas which are more like bonsai homes. Good maintenance and club house. Courteous staff and seasoned gym coaches. A clubhouse that is as good as it gets, it is a glue that binds the community together. 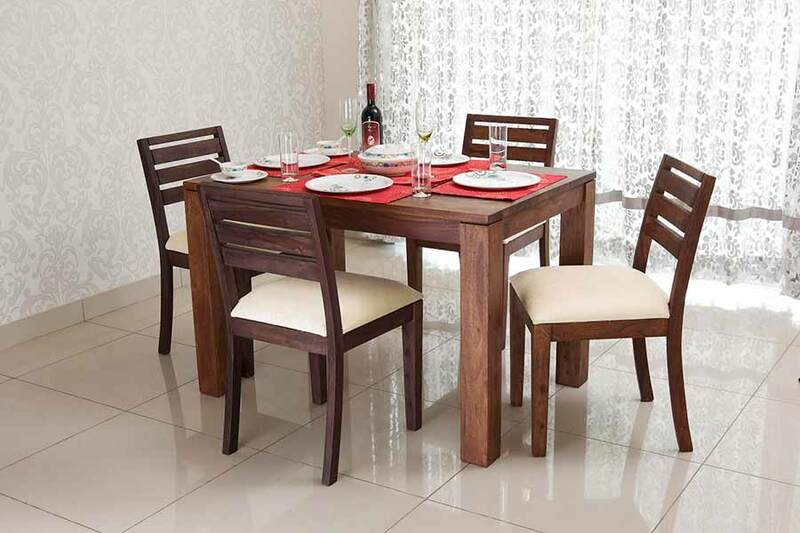 Great for enjoying a nice time with your neighbours on special days or doing some activities in your spare time. It is just one of the reasons to live in Kanopy Tulip. 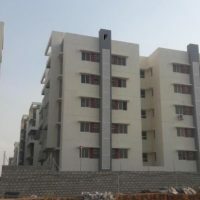 A vast community where all the basic necessities of life are taken care of and then some, Aparna Kanopy Tulip is a place where everything is within your reach. Be it shopping, entertainment, or emergency needs. You’ll find it all right beside your home. Tucked away in a quiet neighbourhood, the community is surrounded by greenery making it a peaceful abode where stress and worries take a backseat and make you feel right at home as soon as you step in. FRAMED STRUCTURE – R.C.C. framed structure to withstand Wind & Seismic Loads. INTERNAL – Single coat plastering for walls & Ceiling. EXTERNAL – Two coats plaster for External walls, R.C.C. & Masonry surfaces. MAIN DOOR – Teak Wood frame with Masonite skin moulded door shutter with Melamine polishing Teak Wood finish & reputed make finish. FRENCH DOORS, if any – Aluminum Powder coated two track with float glass of 5 mm thick. WINDOWS – Aluminum powder coated two track with 4 mm thick glass. 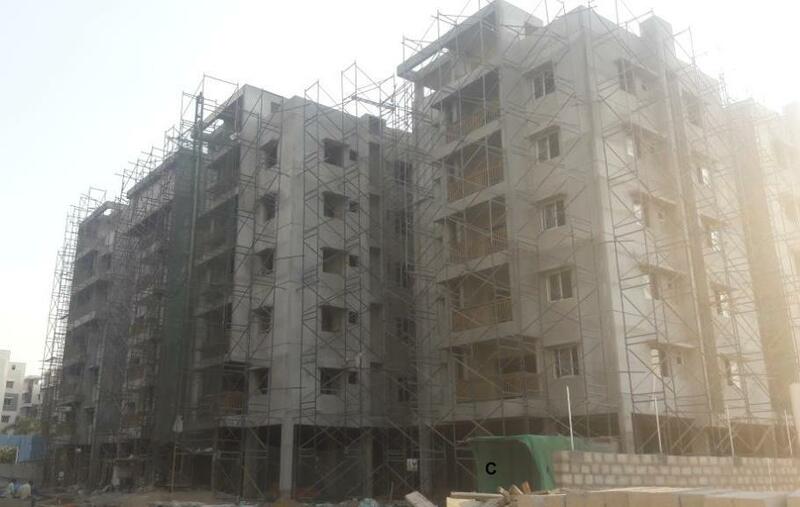 GRILLS – Grills will be provided to windows up to 2nd floor with paint finish & for upper floors at additional cost. EXTERNAL – Two coats of Exterior Emulsion paint over one coat of texture finish. INTERNAL – Two coats of Acrylic emulsion paint over smooth putty finish. LIVING, DINING, BEDROOM & KITCHEN – 24″ x 24″ Vitrified tiles – Standard make. Bathrooms Acid Resistant, Anti-skid Ceramic Tiles – Standard make. CORRIDORS – 16″ x 16″ Ceramic Tiles – Standard make. STAIRCASE – Kadapa / Tandoor blue. BATHROOMS – 8″ x 12″ Ceramic Tile dadoing up to 7′ height – Standard make. DADOOING IN KITCHEN – Ceramic Tiles dado up to 2′-0″ height above kitchen platform – Standard make. UTILITIES / WASH – 8″ x 8″ Ceramic Tile Dado up to 2′-8″ height – Standard make. a. Rectangular type wash basin. b. Floor mounted EWC with flush tank of reputed make. c. Hot & Cold wall mixer with shower for all bathrooms. d. Provision for Geysers in all bathrooms. e. All C.P. Fittings are Chrome Plated of reputed make. • Power outlets for Air-conditioner in Master Bedroom only. • Power outlets for Geyser in all bathrooms. • Power plug for refrigerator, mixer/ grinder in Kitchen & washing machine in Utility. 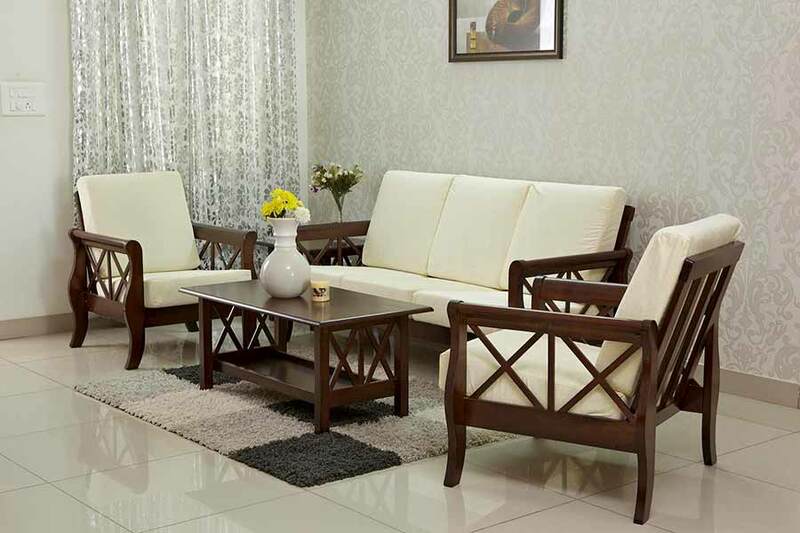 • Plug points for TV & Audio Systems in Living Room & Master Bedroom. • Miniature Circuit Breakers (MCB) for each distribution board. • Switches complying IS Standards. a. Telephone points in Living Room & Master Bedroom. b. Intercom facility to all the units connecting Security. b. Entrance with Vitrified Tile Cladding. a. D.G. back up for lifts & common areas. b. Five points in each apartment. What is Aparna Kanopy Tulip 1B? 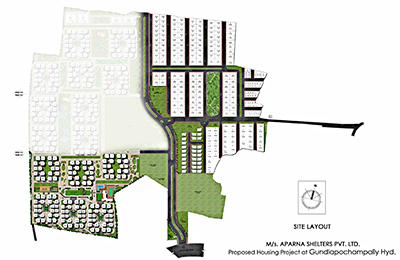 Aparna Kanopy Tulip 1B is a part of Aparna Kanopy, an integrated gated community with Apartments, Villas and Plots. 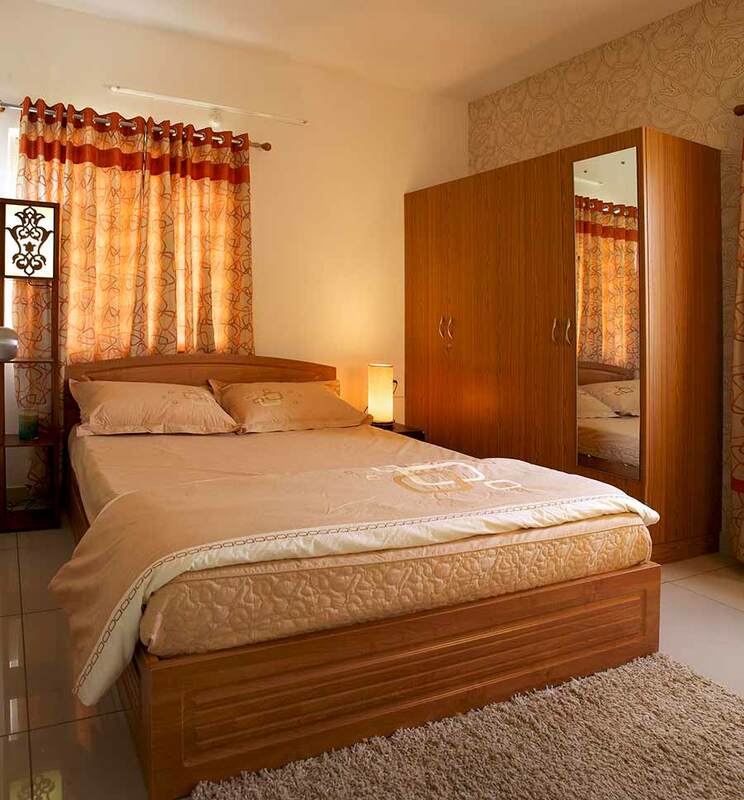 It is a modern gated community of its kind with spacious and intelligently designed apartments. Where is Aparna Kanopy located? 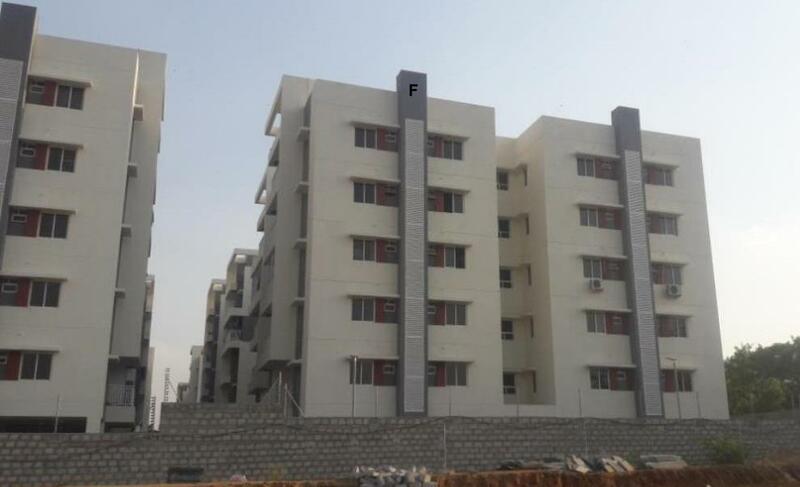 Aparna Kanopy Tulip 1B is located at Gundlapochampally, Kompally, Hyderabad. What are the locational advantages of Aparna Kanopy Tulip 1B? 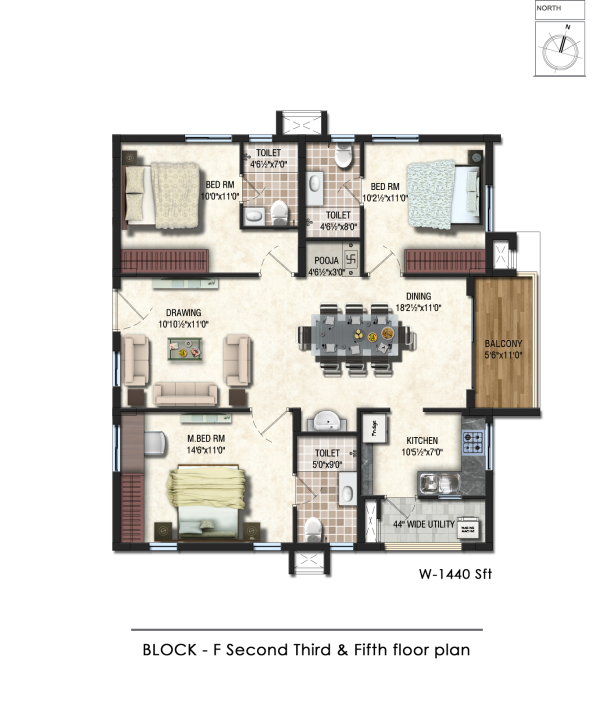 How many Apartments does Aparna Kanopy Tulip 1B have? 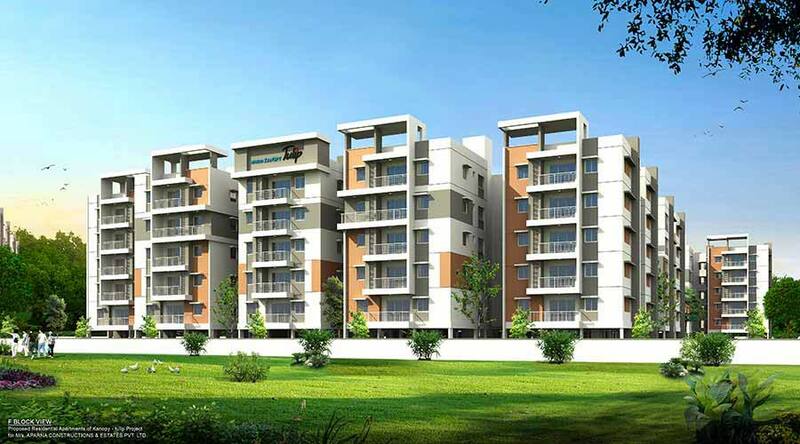 Aparna Kanopy Tulip 1B comprises of 60 Apartments. 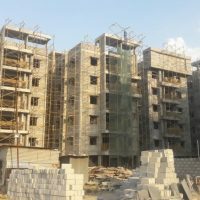 What are the types and sizes of the apartments in the project? 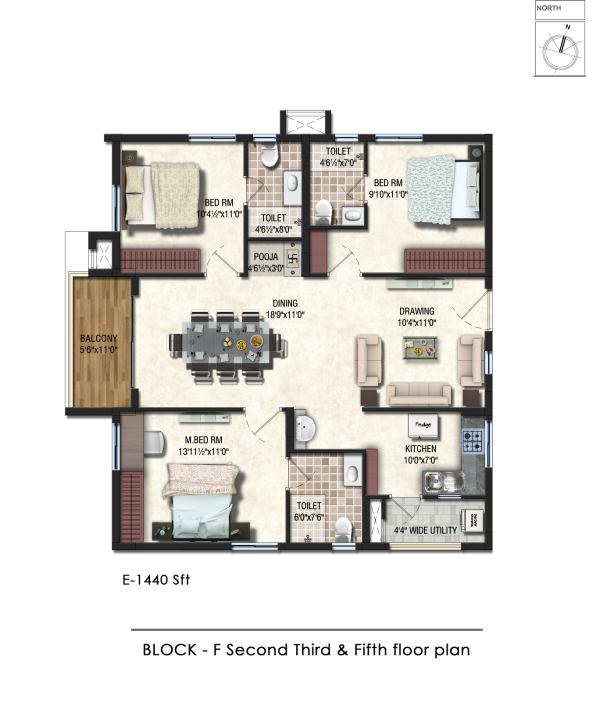 Aparna Kanopy Tulip 1B comprises of 2 & 3 BHK with sizes ranging from 1265 -1585 Sft. Are internal changes in the villas/apartments possible? As a policy, no customization is allowed. However, to accommodate, small requests are accepted before the brick work on the given apartment is completed. Customer Care Personnel will facilitate these changes subject to 100% payment on estimate provided. What are the facilities being provided for Life@Kanopy? Modern & Contemporary styled architecture. Cohesive urban design – street furniture, signages & road lighting. Water features throughout the landscaped area. What are the amenities being provided? When will construction of the project commence? 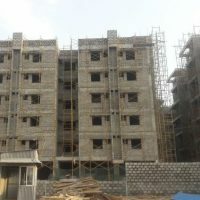 The construction of the project has commenced and is under construction. Will each tower construction happen simultaneously? 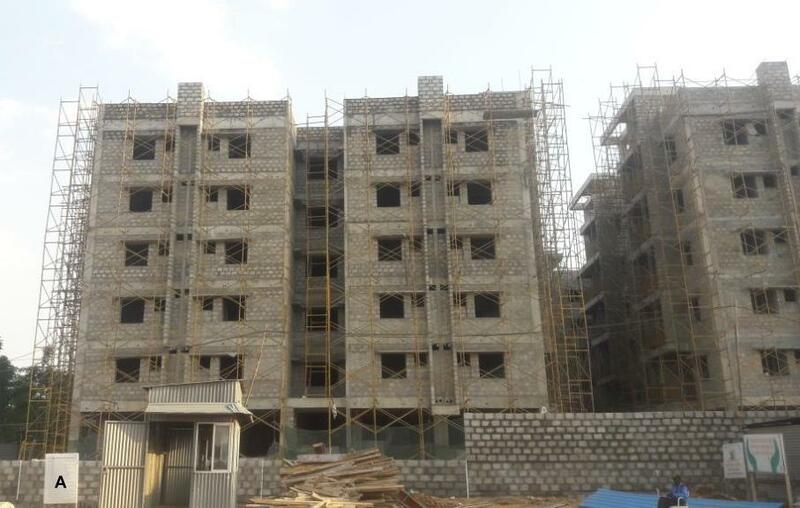 Communicated, to the buyer as the construction progresses for their apartment. Will the buildings be earthquake proof? The buildings are earthquake proof as the structures are built to withstand Wind and Seismic Loads. 12. What will be the initial booking amount? The initial booking amount is 20% of the Total Unit Value. When will I get an allotment? 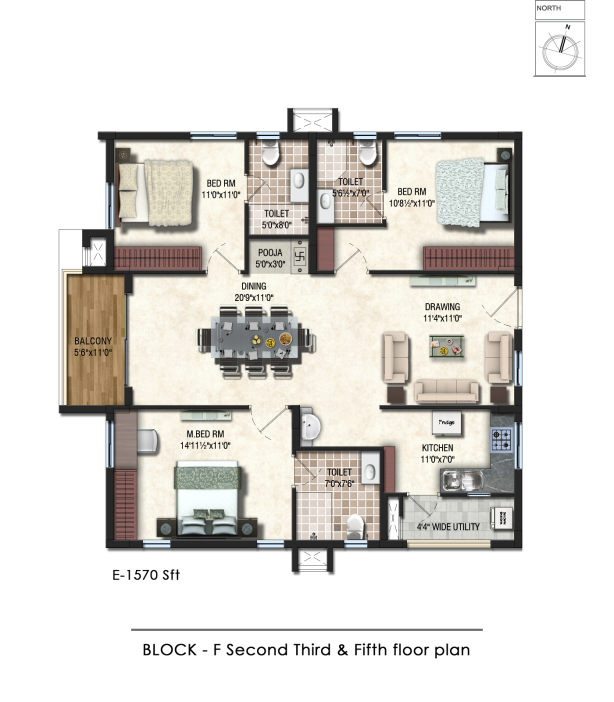 You will get the allotment upon the realization of the booking amount for the apartment chosen. What is the cost of an apartment in Aparna Kanopy Tulip? 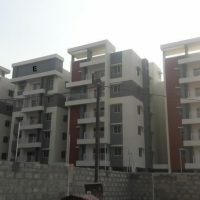 The basic cost of the apartment starts from Rs. 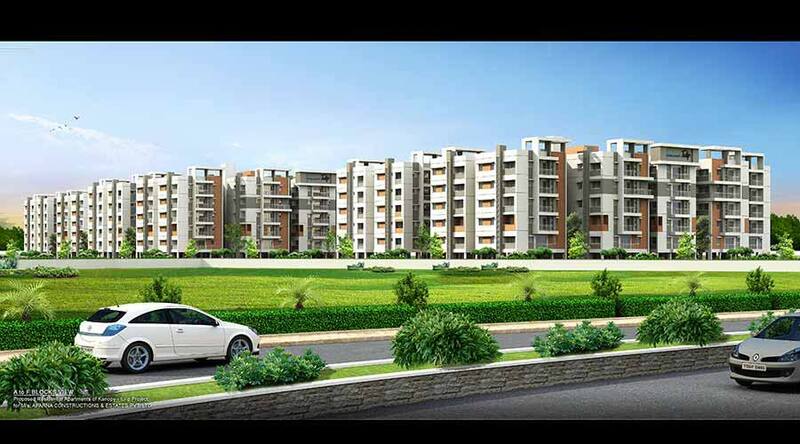 3449/- onwards along with the applicable taxes. *Price mentioned is subject to change. Is the property clear of all encumbrances? The property is clear of all the encumbrances. Has the project obtained all statutory approvals? What is the completion schedule? 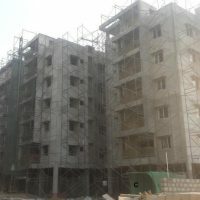 Aparna Kanopy Tulip is scheduled to be completed in June 2018. Carpet Area. This is the area that is actually used and in which a carpet can be laid. When the area of the walls including the balcony is calculated along with the carpet area, it is known as Built-Up Area. The built-up area along with the area under common spaces like lobby, lifts, stairs, garden and swimming pool is called Super Built-Up Area.